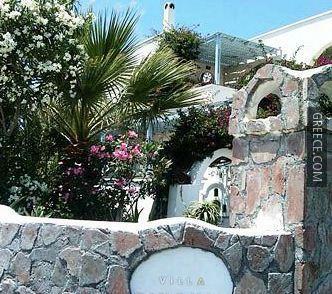 The Villa Zenovia offers comfortable rooms, furnished to fit the needs of any guest. 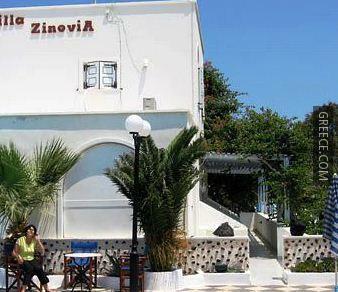 The Villa Zenovia has its own on-site restaurant, perfect for those wishing to dine in. 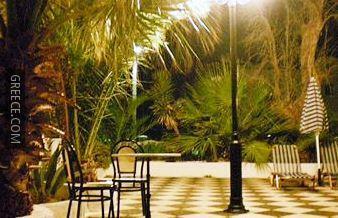 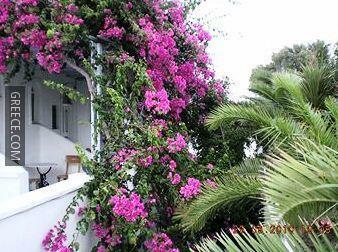 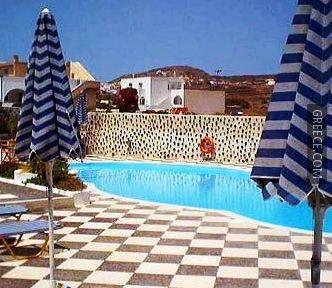 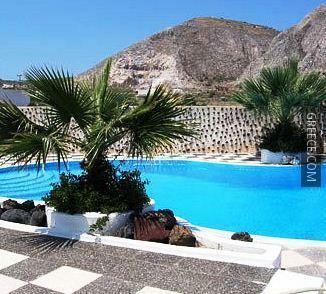 The hotel is a short walk from Perissa Beach, and about a 20-minute car ride from Fira. 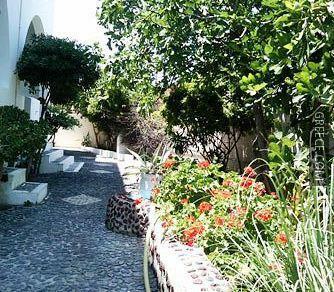 The Akrotiri Archaeological Site, the Archaeological Museum of Thera and Nea Kameni Island are less than a 20-minute drive from the hotel.